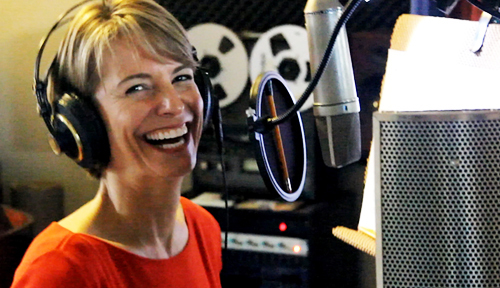 » THE Total Experience- Voice Over Class – Booking Now! 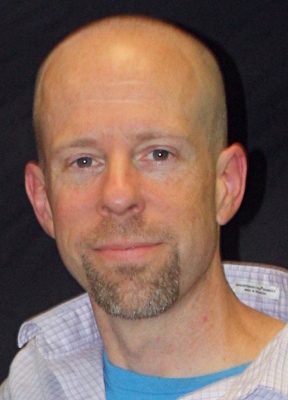 THE Total Experience- Voice Over Class – Booking Now! 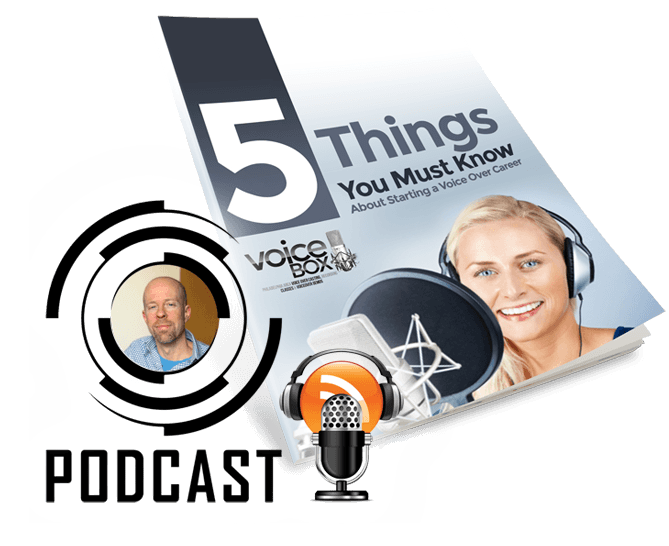 Have all your questions answered about this class and/or the voice over industry by a caring and passionate professional. 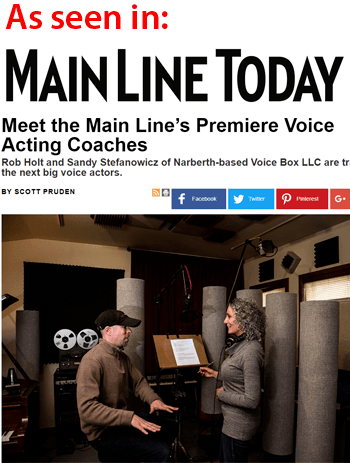 Get your 20 minute free consultation with voice over industry veteran and Voice Box owner, Rob Holt! We are only area voice over training facility that offers a no risk money back guarantee.